begins two weeks into the Hebrew month of Nisan. 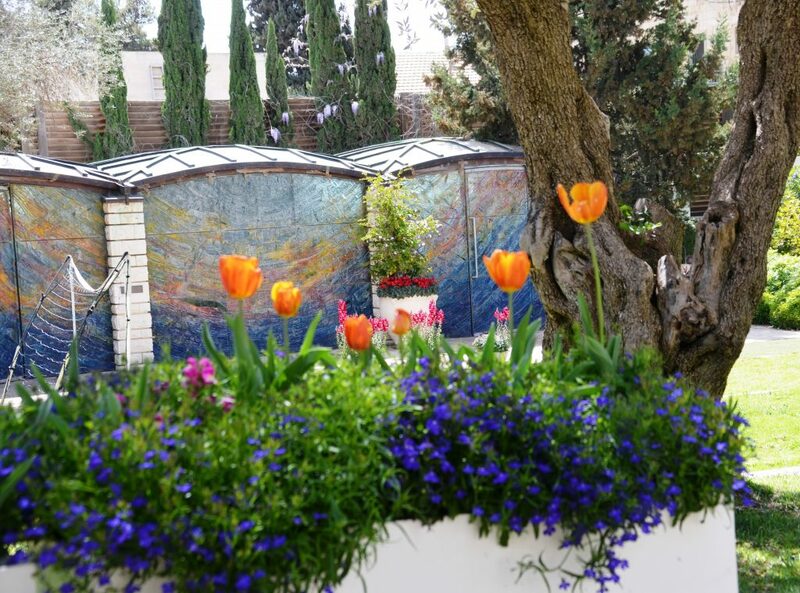 In Israel, spring is a time of green and of spring blooms of all colors popping up in the warm sun after the winter rain. 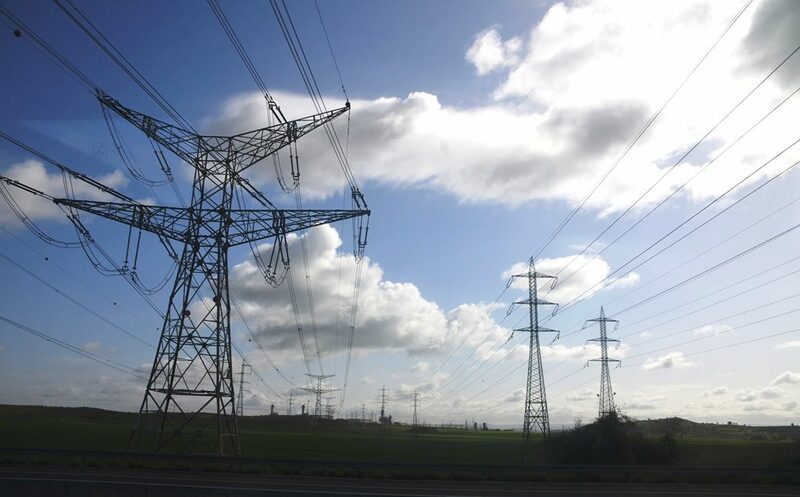 On a recent trip south toward the Negev, clouds billowed over the power lines. All along the highway, green was the predominate color. Fields of green vegetables are ready to pick for the holiday tables. 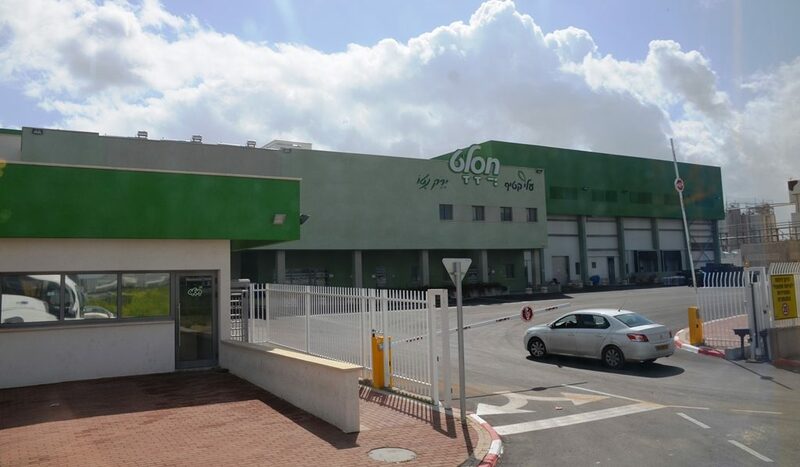 Our trip was to see a new vegetable packing plant in the Negev called חסלט Hasalat. The facility was impressive on many levels. The size and capacity are impressive. Those openings are for two large trucks filled with produce to be delivered. 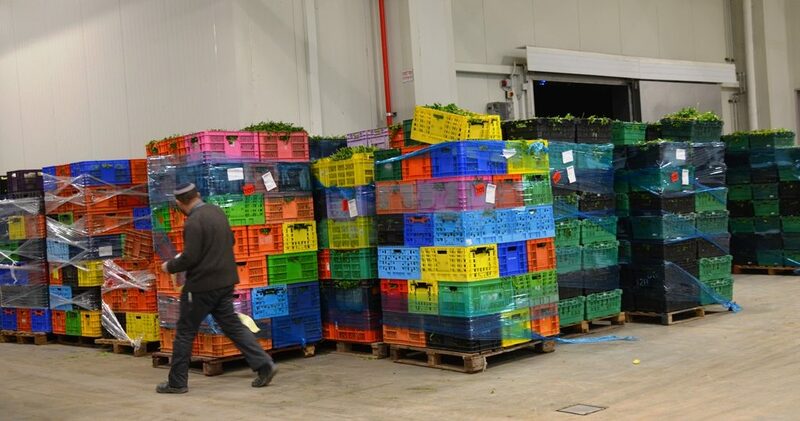 Not all produce is accepted, and these crates with red stickers contained rejected produce. Samples of deliveries are washed and rinsed and checked in the lab, through a series of fine filters. 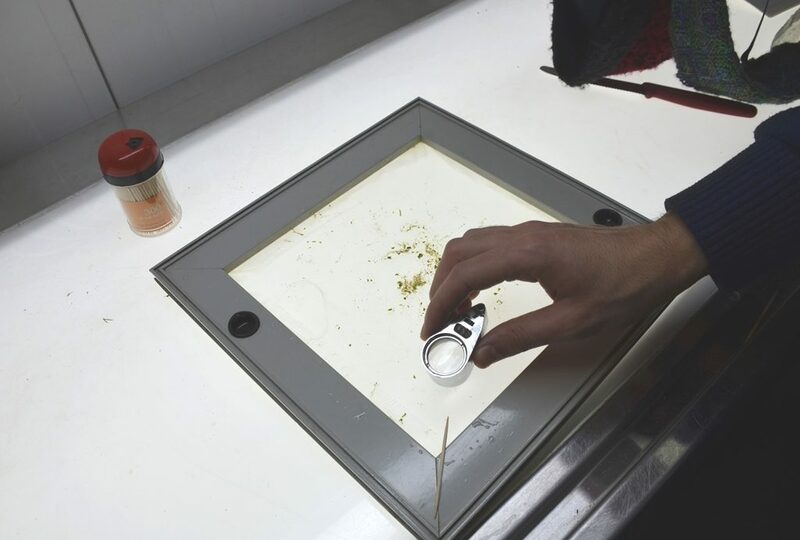 The specially trained inspectors are looking for insects less than a millimeter in size. They know how to tell tiny insects that are not easily washed away from those that are. 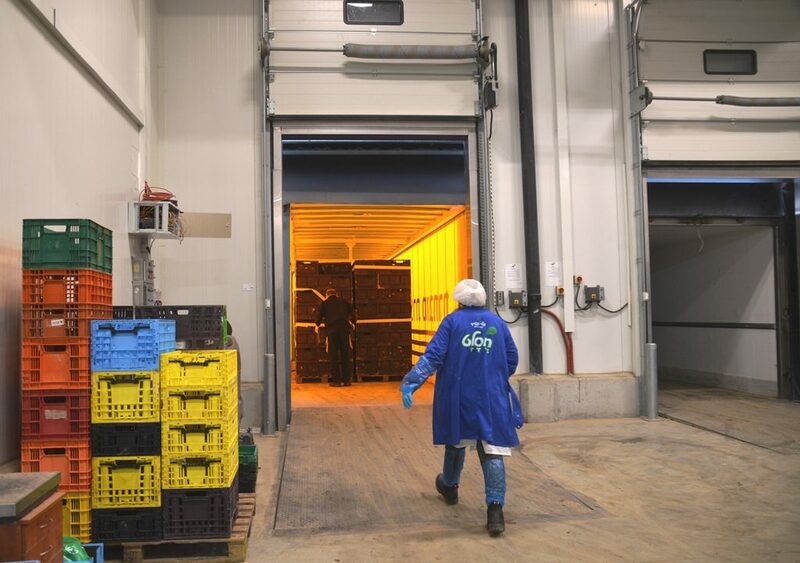 Once the produce has been checked and declared clean, it then to goes to the packers, who have to dress warmly, as the rooms are kept cool. 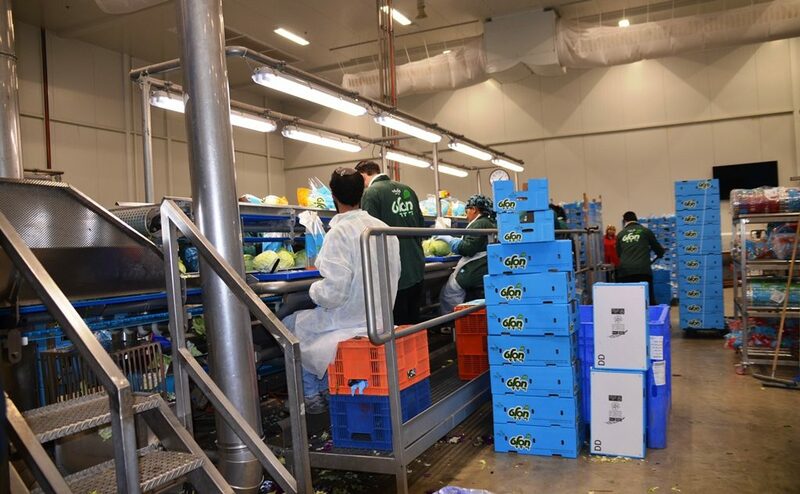 The cabbage checkers check and recheck for insects, before the cabbages are sent along to be put in plastic bags. 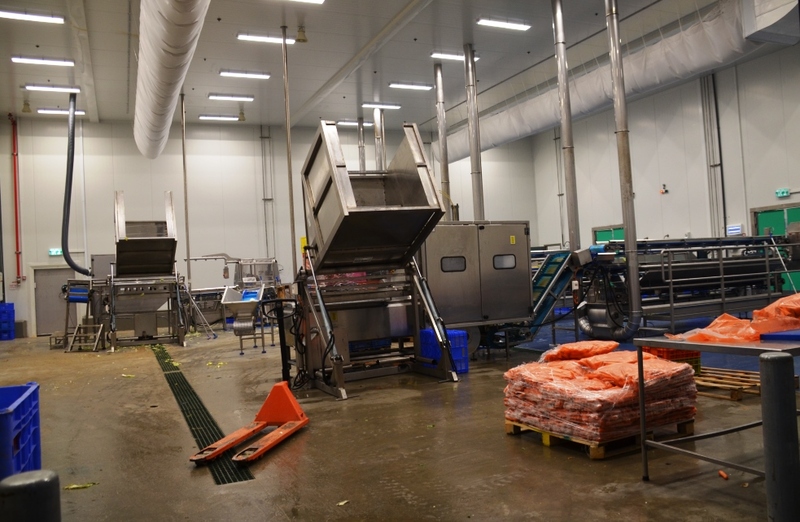 This is a large plant, with multiple rooms that process a variety of vegetables. 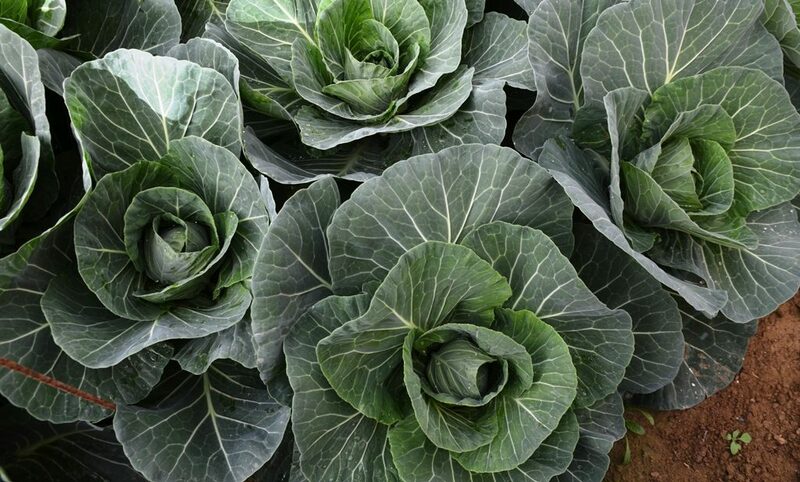 With Passover approaching, the demand for romaine lettuce will surge. Ready-cut carrots, parsley and cabbage for salads will also be in great demand. Along the road agricultural workers were working in the green fields. 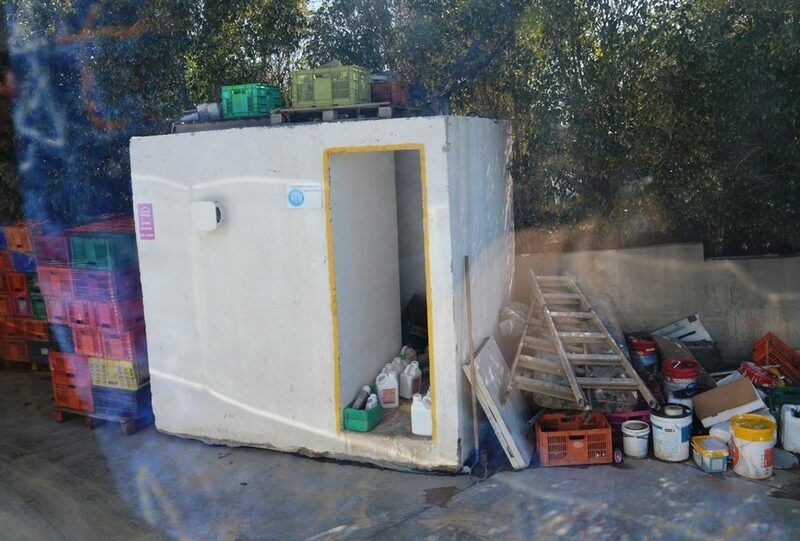 These bomb shelters for farmers were built for protection as the rockets rained in from Gaza. Now they are being used for storage, but if an alarm sounds, in the Negev there is no time to head home. Some workers have less than fifteen seconds to run to shelter. 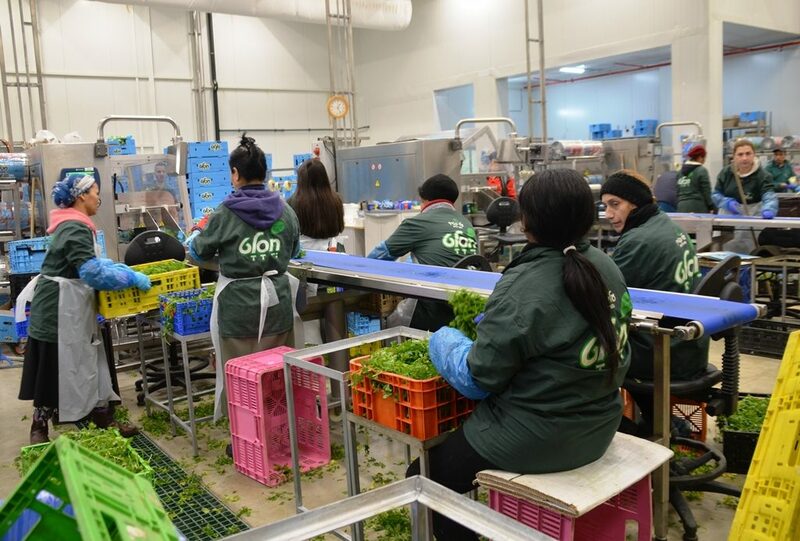 After 12 years, Gush Katif produce, though no longer from Gush Katif, stands for quality and bug-free vegetables with low pesticide use, and some are grown organically. 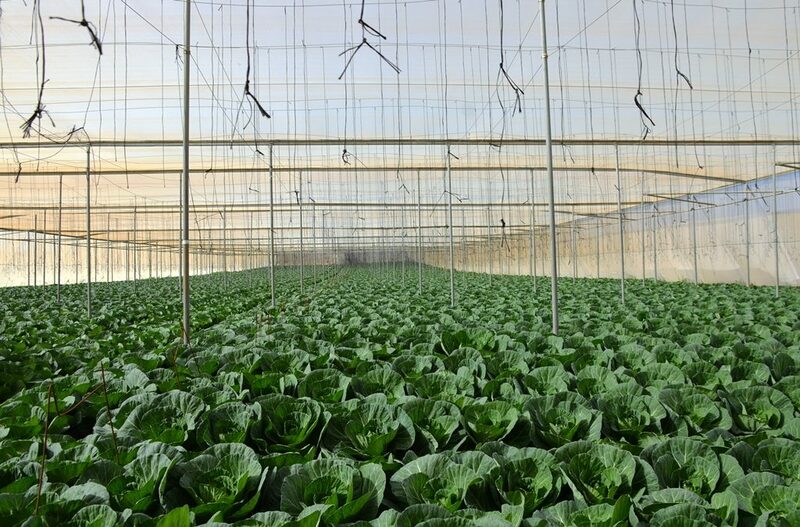 Farmers are growing in special green houses in the Negev, sending their produce to be packed at Hasalat and then sent to stores in Israel and around the world. Not all the farmers who left Gush Katif have permanent homes yet, so many years after they were expelled. 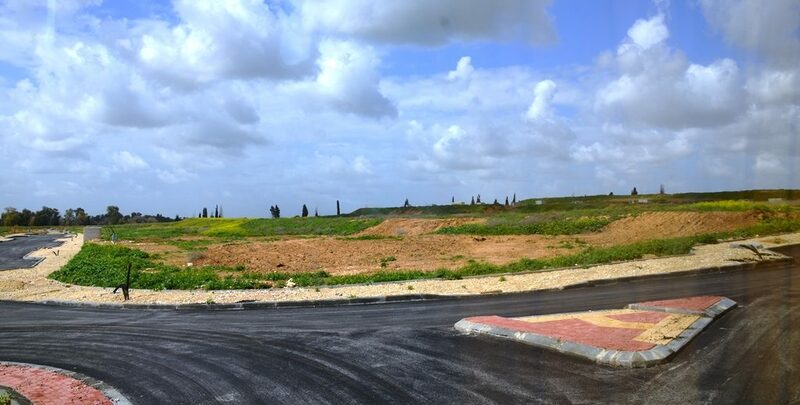 These are the housing plots for the new Shavei Darom community. The JNF playground is built and ready, but there are no children yet to play there. The community mikvah is state-of the-art with access for those with disabilities. 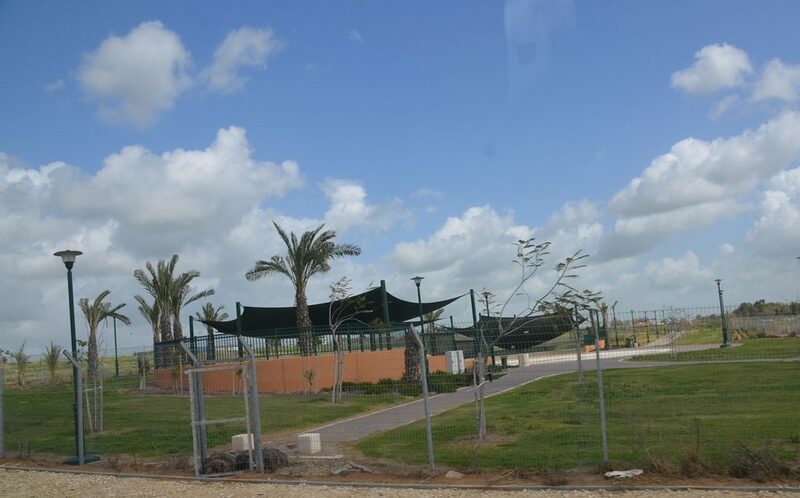 The Shavei Darom infrastructure is ready, but there are no homes built yet. 12 years after the destruction of Gush Katif, those expelled are still living in temporary residences. 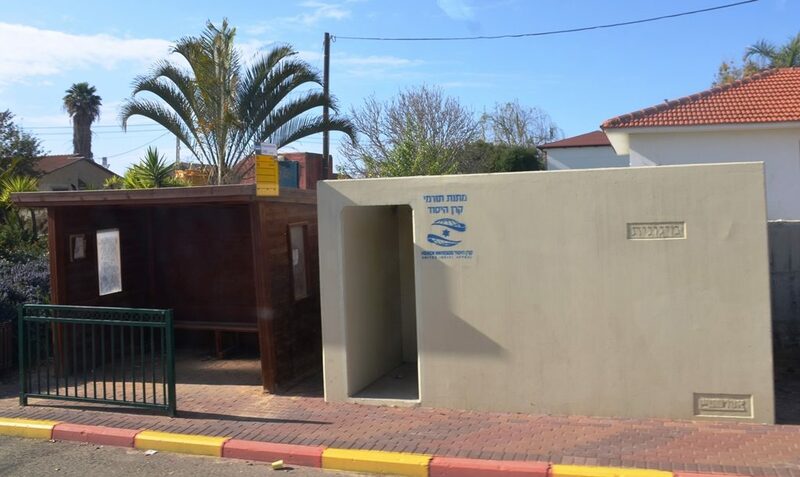 Bomb shelters next to bus stops are real and ready. 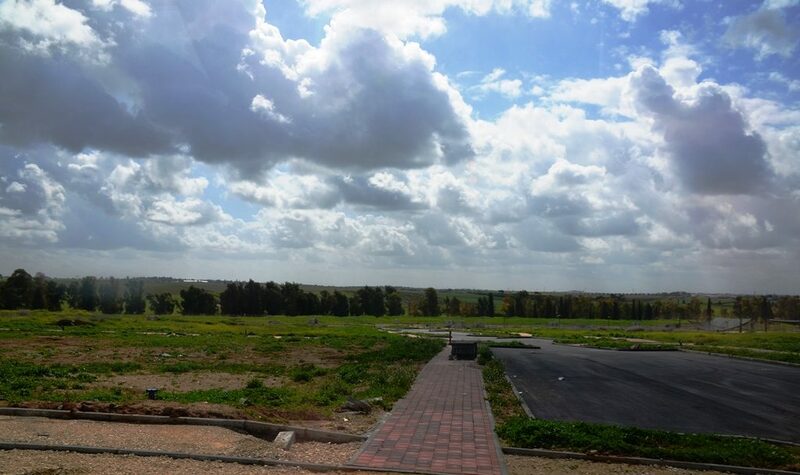 But it was good to see that greener days are ahead for some of the former residents of Gush Katif. 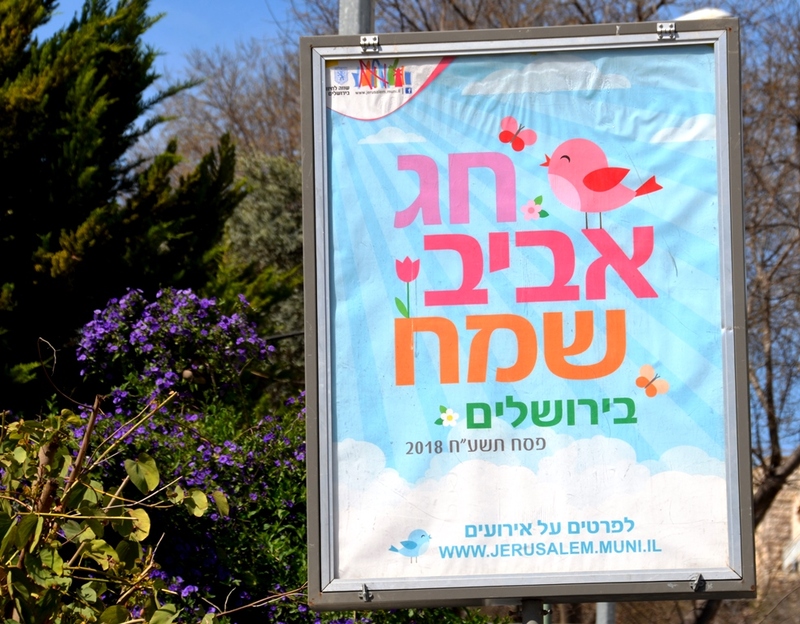 It’s also good to see the new signs over the Jerusalem streets for Passover.